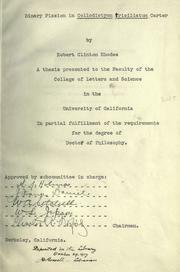 1 edition of Binary fission in Collodictyon triciliatum Carter found in the catalog. Add another edition? 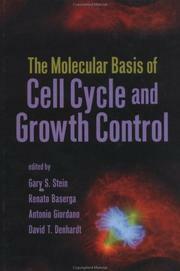 Published 1919 by University of California press in Berkeley . 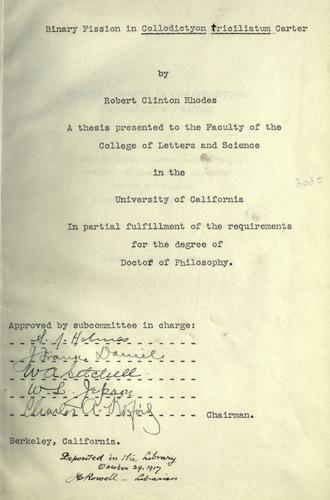 University of California publications in zoology, v. 19, no. 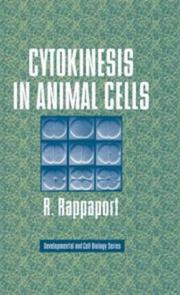 6, University of California publications in zoology -- v. 19, no. 6.